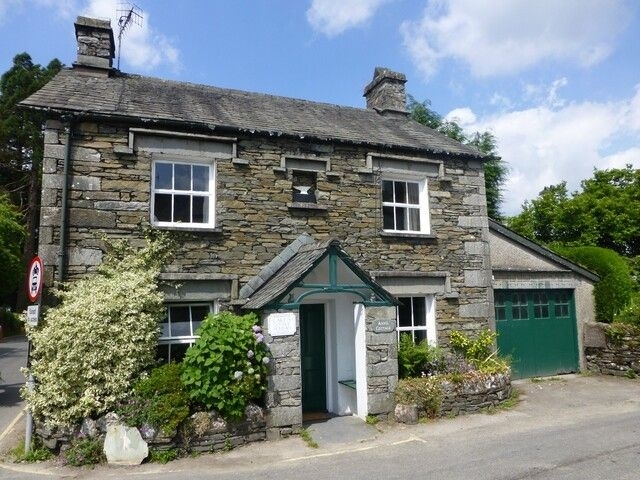 Anvil Cottage is a picture-perfect cottage located in Near Sawrey, opposite Beatrix Potter's Hill Top house. Sleeping 6 people in two double bedrooms and a family room, there's a family bathroom and a ground floor shower room, both with hand basin and WC. On the ground floor there's a charming lounge with multifuel burner and separate dining room plus a fully equipped kitchen and separate utility room. The fully enclosed garden is ideal for children and pets, and off-road parking for one car is provided. 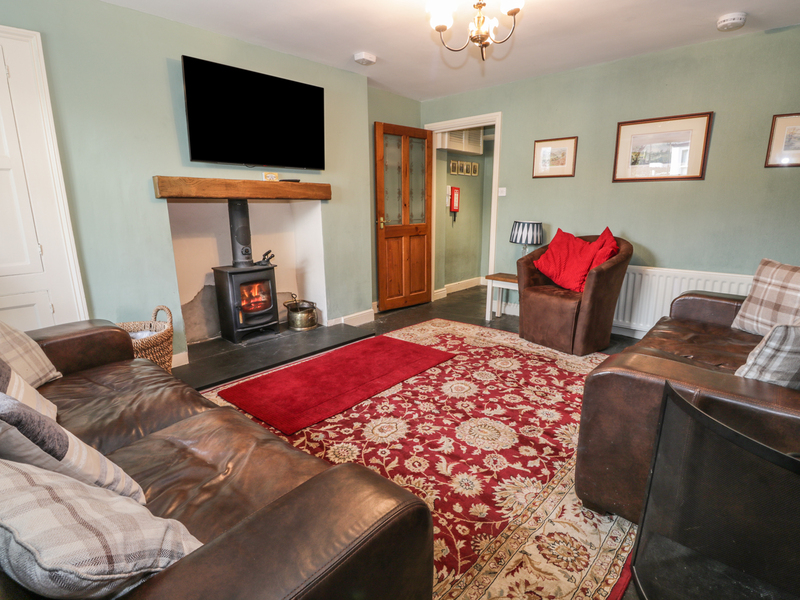 Located in the heart of the stunning Lake District, just 100 yards from an excellent pub/restaurant, Anvil Cottage is an ideal family holiday location at any time of year. Oil fired central heating and multifuel burner. Electric oven and hob, microwave, fridge/freezer, washing machine, tumble dryer, dishwasher, satellite TV, CD player. Oil, electricity, coal, logs, bed linen and towels included in the rent. Cot and highchair available. Enclosed garden with lawn. Up to 3 dogs welcome. Village location, pub/restaurant 100 yards. Note: Attached single garage and off street parking to the rear. Note: Other pets may be considered. We also have details of 90 other similar properties nearby which might suit you.